New exchange students have just experienced the first couple of weeks in Bali and they still have so much time left in this awesome island. That's why I'm quite jealous of them: my flight back to Finland leaves from Bali this Friday. I only have a couple of days left here but I'll try to make most of them :) It's a shame that I don't have an opportunity to see the whole semester of this new student group because they seem to be really great guys and it would've been nice to stay here with them. Anyway, last week was the first actual school week of the new semester and I promised to write a quick recap of it. Because of the public holiday on Tuesday, students had one extra day off but on the contrary they had quite a long school day on Wednesday because the workshop was held then after lessons. As I already wrote earlier here, the workshop went well :) Other than the workshop, students had their first lectures of all of the subjects they're going to study here in Bali. I bet there were plenty of new things (especially in Indonesian language) but hopefully at least most of them were also interesting. The school week ended on Thursday and the rest of the week was great for relaxing. 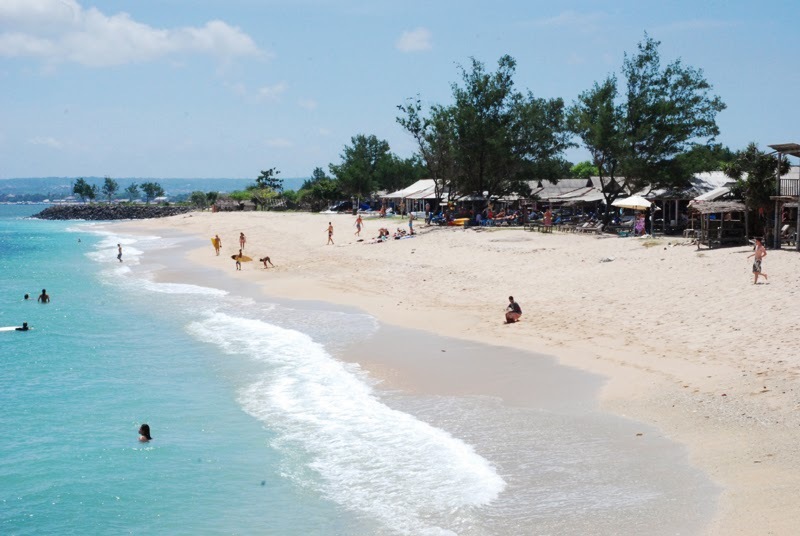 On Friday we went to Serangan Beach which is located in the eastern side of Bali. Actually Serangan is a really small island just side by Bali but nowadays there's a bridge between Bali and Serangan (because they're so close to each other) so it's really easy to go there. 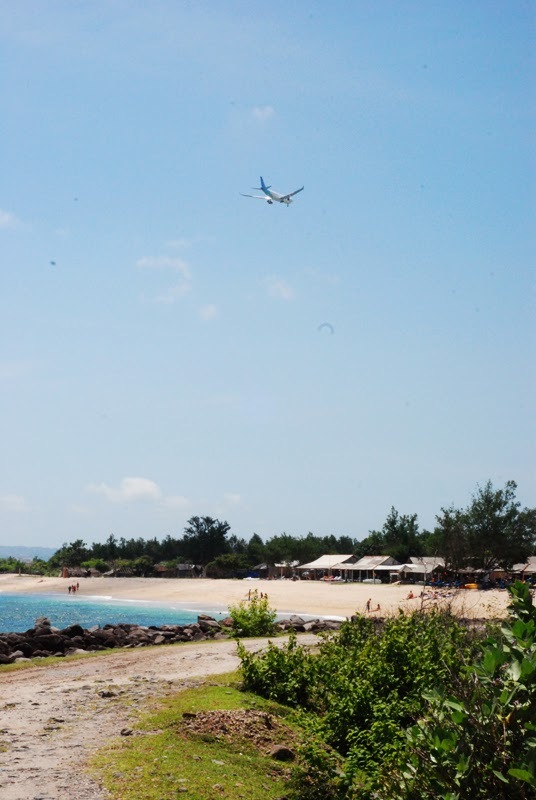 During the rain season the beaches of the eastern Bali are in much better condition than those near to Kuta area. There's also really good waves in Serangan though they're not too easy :D After the day at Serangan Beach we had a nice party (the first real villa pool party among these students) and on Saturday there was another party! All in all the weekend was great and I had a lot of fun - which is exactly what I was hoping from my last weekend here.